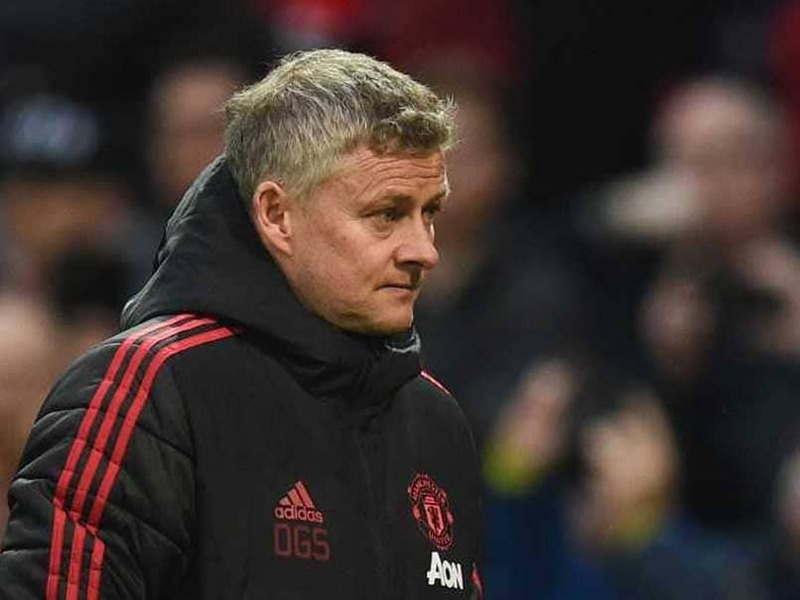 Arsenal manager Unai Emery says Ole Gunnar Solskjaer has made Manchester United a much more dangerous team since taking over from Jose Mourinho. Emery's side host United in the FA Cup fourth round on Friday and the Spaniard expects a stern test from Solskjaer's revitalised team. Arsenal drew 2-2 with United at Old Trafford in the Premier League last month, shortly before Mourinho was sacked as manager after a wretched run of results. Since then, Solskjaer, hired from Molde as interim boss, has overseen seven successive wins in all competitions. Solskjaer's approach has won over a United squad that grew tired of Mourinho's spikey personality, and Emery is suitably impressed. "It's a different team. It's the same players but they're playing with a big performance now," Emery told reporters on Wednesday. "I was watching their last matches and each player has a lot of confidence, with big performances, and now they are very dangerous. "For us, it's good because it's a very big test for us in this competition." Arsenal's preparation for the United clash included a team-building paintball trip, but it has been a difficult few days for the club. A day later, Gunners right-back Hector Bellerin learned he could miss up to nine months after suffering ruptured knee ligaments in the 2-0 win over Chelsea on Saturday. Bellerin will undergo surgery and could miss the start of next season given the severity of the damage to his knee. "We were sad and we are sad now after his injury," Emery added. "I think this year is very difficult for big injuries like Hector, Rob Holding and (Danny) Welbeck. But football is like that. "We need to treat these injuries like normality in football, but we are very sad for that."